The Caddy Shack now has TWO HD Golf Simulators and a Laser Shot Shooting Sim! Come see what we've done and test out our new sims; play like the pros on any one of many World Famous courses available! For non-members, the cost to play is $45/hour or $30/half hour (total, not per person). Check out our annual memberships to see if that better fits your needs! WEEKLY SPRING SCRAMBLES ARE LIVE! Snow is melting and Duluth's golf courses are warming up! Join us for a weekly scramble to get back into the swing of things before you hit the links. Tied for first? Fewest Mulligans gets it! Did you know.... Duluth has 178 days of sun, on average, but how many of those rays end up glistening on the snow? Keep up your game by practicing at the Caddy Shack in those cold Winter months! With a Caddy Shack Membership, you can be sure that your game will be just as good - if not better - by the time you return to your favorite local course come Spring. Annual Memberships are $300 / year or $33 / month billed to your credit card and includes discounted hourly rates for Sim use as well as Happy Hour pricing for drinks all day every day! Enjoy $15 off your hourly play rate, or $10 off for a half hour. *Discounts available for seniors, students, and military, fire, and police employees: call us or stop in for more information! Our new HD Sim Bays are perfect for your private party! We have two HD Golf simulators and a Laser Shot shooting simulator available for rental by the hour. Give us a call to inquire about group rates. 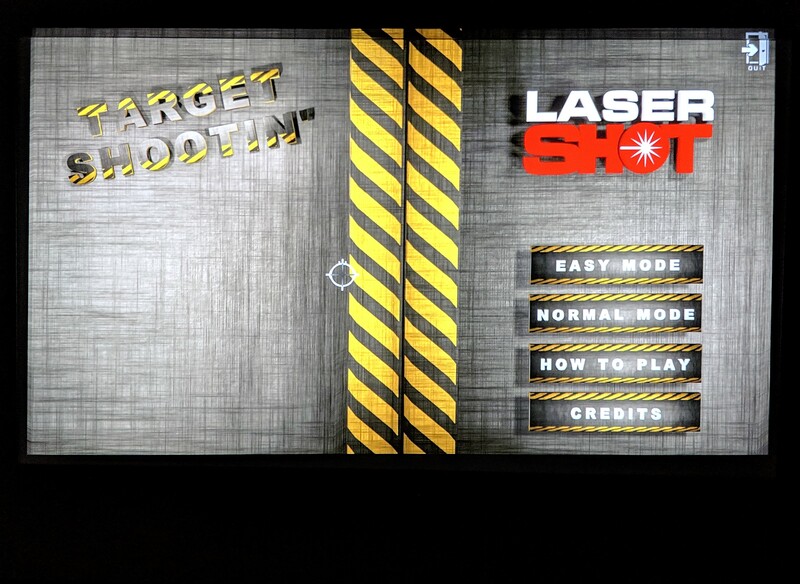 LASER SHOT HD SIMULATOR AVAILABLE NOW! NEW LEAGUE available this Winter! *Early Tee-times Available by Appointment!